Sweet St. Louis Food Tours was inspired by a love story. 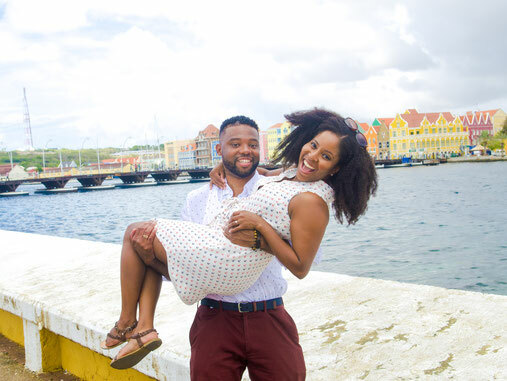 After years of long distance loving, the owners reunited and settled down in St. Louis. Two fun-loving transplants hailing from big cities, they were both unsure of what to expect from their new home. What they did find though, was a woefully underrated food scene and an amazing community to experience it together. That's when the idea clicked. What better way to learn more about the city, enjoy great food and meet new people than through a food tour?! The owners are residents of the vibrant downtown neighborhood and they're excited to show you how "sweet" life can be in the Lou! Meagan has been in St. Louis for over 5 years. She's explored foods all over the world and is excited to promote the great food right here in the Lou! 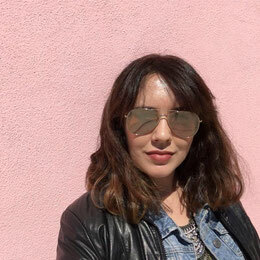 You can catch Meagan on our tours rocking aviators and a bold lip. 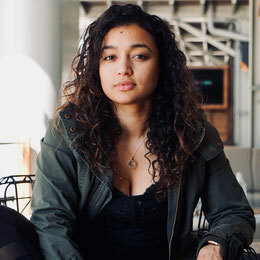 Fernanda has been in St. Louis for over 2 years. Originally from Brazil, she prefers her food with a bit of sweet and spice! You can spot her on our tours with curls down her back and yoga pants.  Use the form below or email us at info@sweetstlouisfoodtours.com with questions or private tour requests. Stay up to date on new tours and local food news!